I did a news post about this anthology back in March (found here). 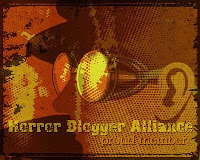 A trailer has now been made for this which I shall include below. 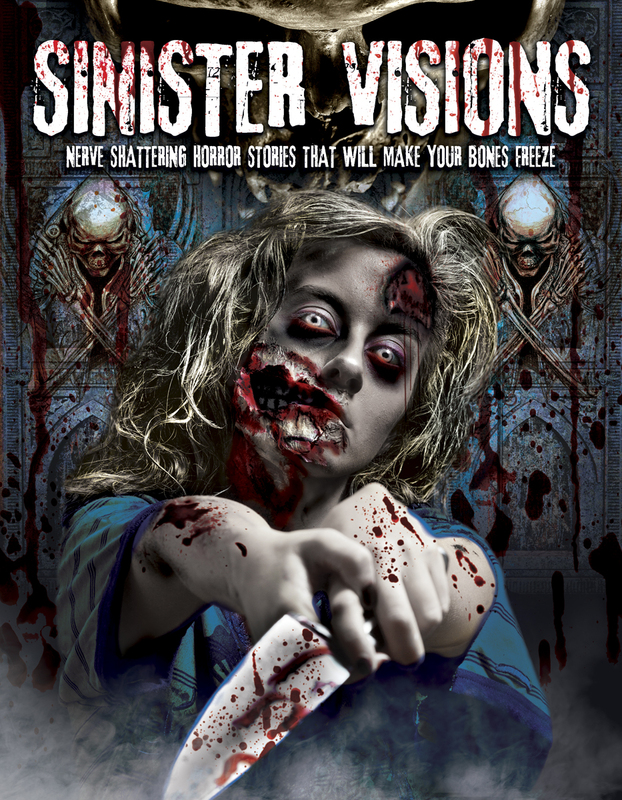 Sinister Visions is due for release on DVD 13th August, I should be putting up a review around that time so stay tuned to see if it is something worth watching! 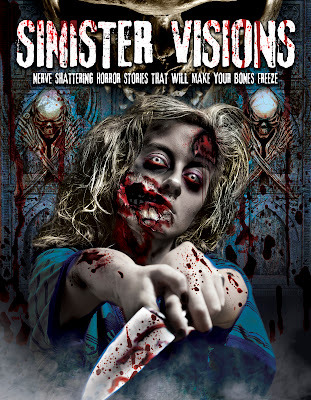 Sinister Visions looks to be a fun anthology, the trailer surprised me with how funny it was, fingers crossed it will be good...plus there are zombies which is always a good sign.